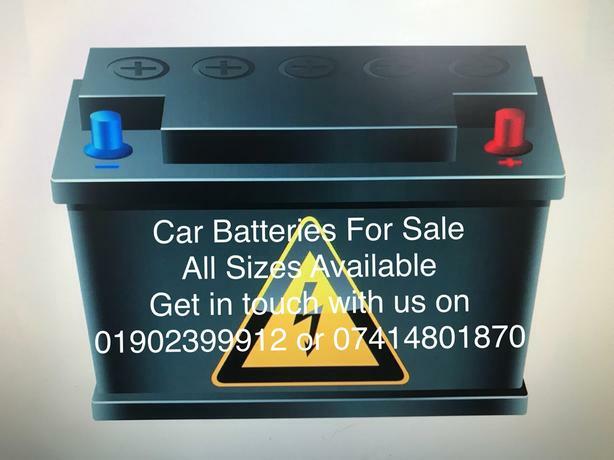 We Have All size car battery's for sale both car and van diesel or petrol. Very cheap prices start from £25. All batteries have been fully tested and are all good quality batteries. Give us a call on 01902399912 or message us for a quote thanks.